A drive experience designed for digital sharing. 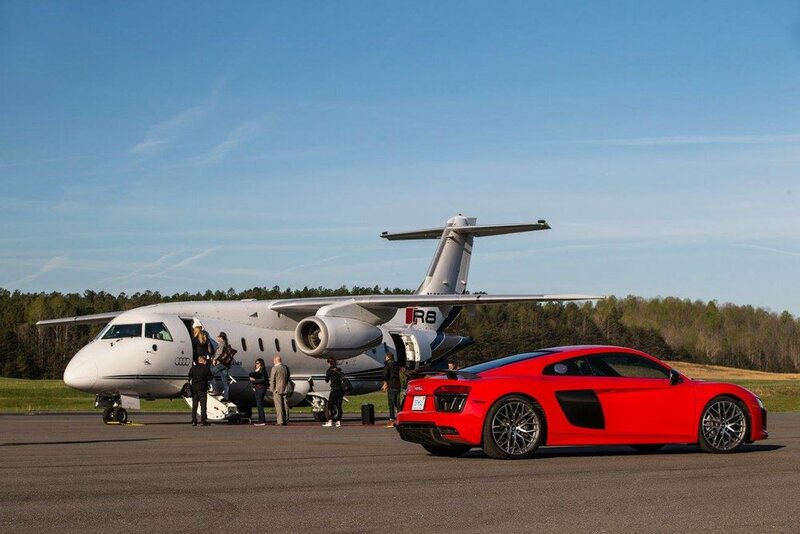 Audi wanted to help media capture and share high-quality content that truly embodied the performance, technology and luxury of their new Audi R8 V10 through an immersive brand experience. We developed a weekend-long drive experience that included a technical road route along the scenic Blue Ridge Parkway and an adrenalin-filled track course at Daytona Speedway. Twelve top automotive journalists were given a deep dive into the new model as they traveled to four luxury locations across three states over three days. To increase the volume, quantity and quality of the coverage, our video teams were on hand to assist the media in creating footage for their reporting. Prior to the event, every member of the media was contacted by our Media Concierge who reviewed the tools that would be available on site – including in-car cameras, a camera car, trackside cameras, interview cameras and even a drone. 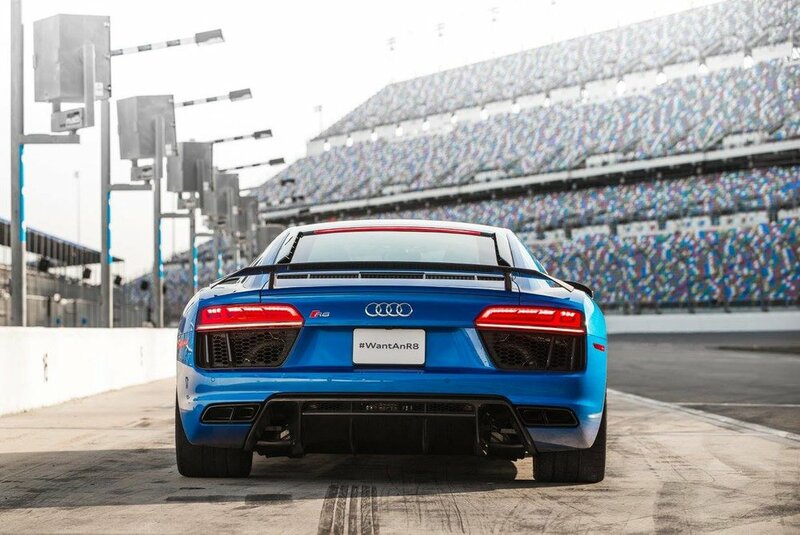 Reporters created high-quality, personalized content about the Audi R8, which appeared in major automotive publications including video stories on Bloomberg, CNET, Automobile, Slashgear, and Digital Trends.